Los Angeles based jazz drummer/composer, Peter Buck, announces the release of his third album as a leader. Smells Like Music combines soulful jazz melodies and folk infused grooves with risk-taking improvisations featuring the incredible musicianship of Jamieson Trotter-piano, Jamelle Adisa-trumpet, Lyman Medeiros-bass, and Buck-drums. After years of experience in a wide range of musical settings, Peter Buck steps to the front as a composer. Earthy, organic grooves blend with beautiful, thought provoking melodies. 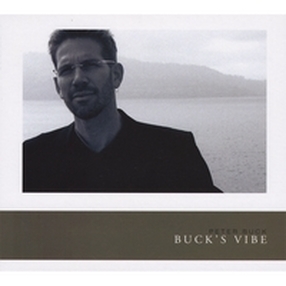 Buck’s Vibe 2 combines soulful vocals and earthy grooves with risk-taking improvisations.